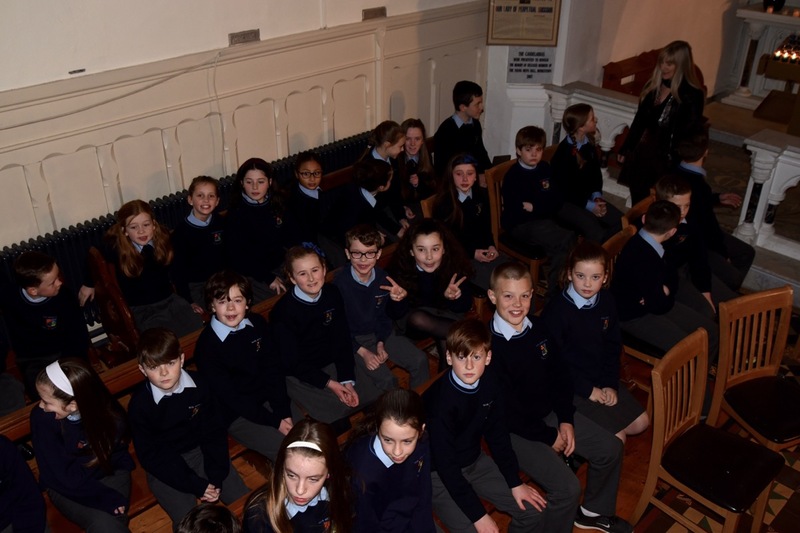 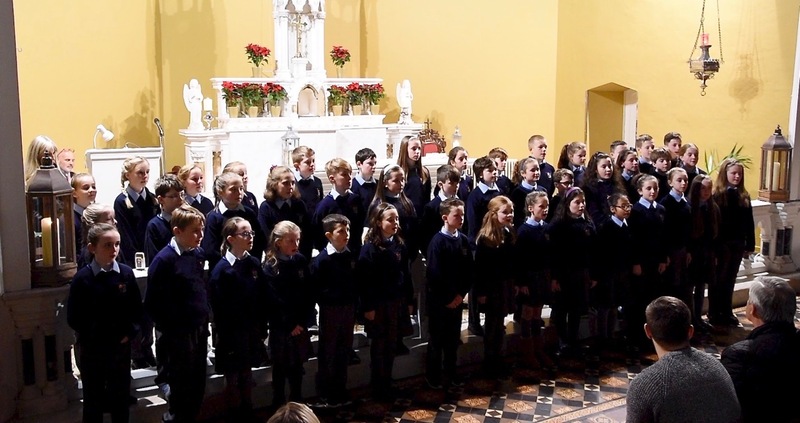 Well done to our 4th & 5th Class School Choir on their magnificent performance at last night’s “Candlelight at Christmas” event in aid of Pieta House. 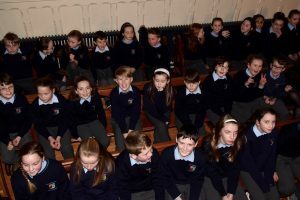 They performed Mo Ghile Mear & Winter Song beautifully. 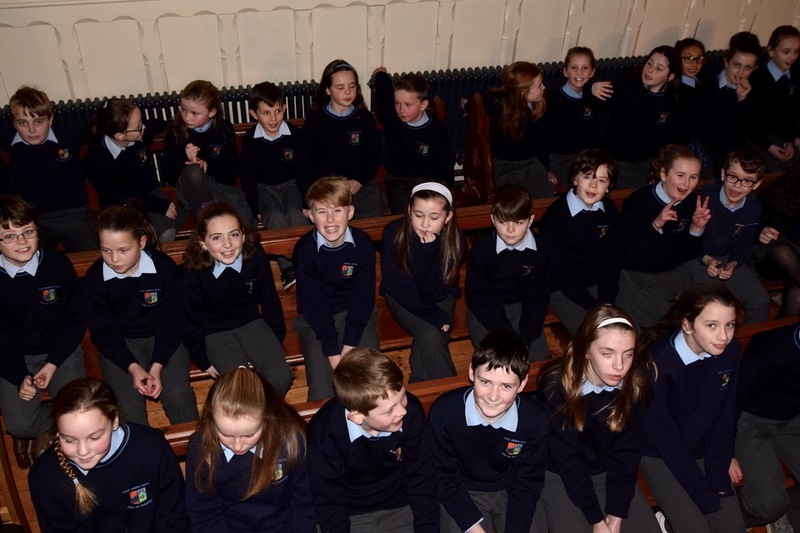 We are extremely proud of them! 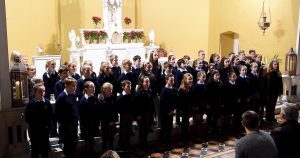 Thank you to Ms. Ní Bhéara, Mrs O’ Dea & Jacqui for helping prepare the choir so well! Míle Buíochas agus maith sibh go léir!